AIGA, the professional association for design, is committed to advancing design as a professional craft, strategic advantage and vital cultural force. 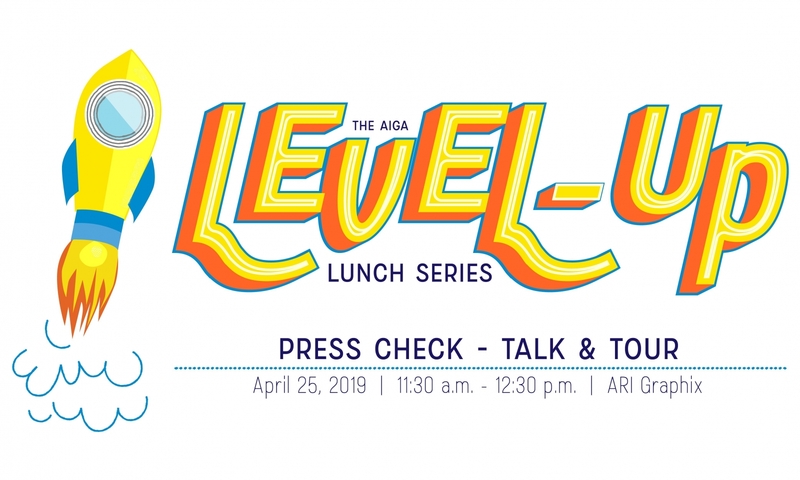 AIGA New Mexico contributes to this cause with initiatives and events that are geared towards: design education, networking, professional development, giving back to the world with design for good, engaging the community of creatives, and having fun. Join us at our next event, or email us at any time!